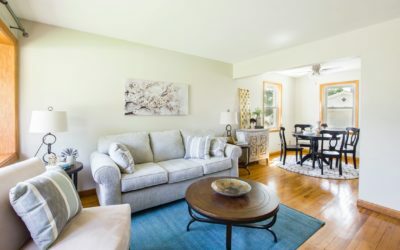 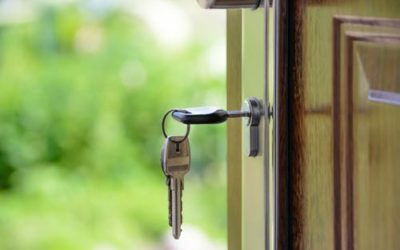 Welcome to central living – where location is everything! 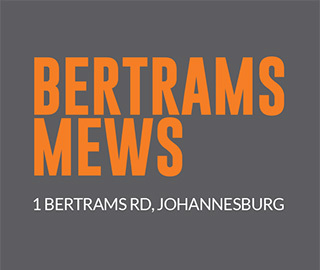 Bertrams Mews offers central city living that is ﬁtting whether you are a hustling student or a normal resident. 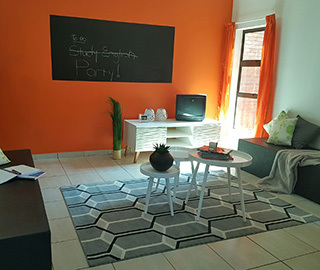 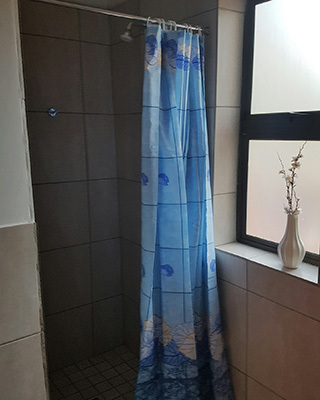 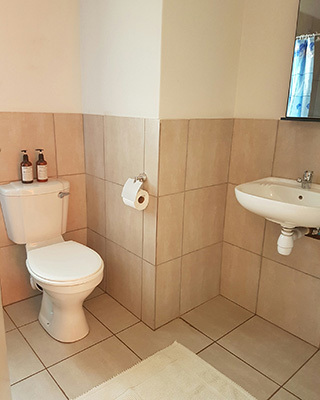 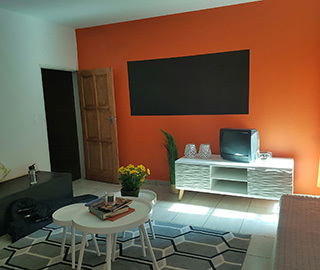 In close vicinity to the University of Johannesburg, Standard Bank Arena, Ellis Park and Doornfontein. 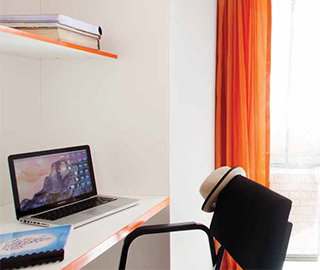 Bertrams Mews is your gateway to a secure residential setting that incorporates modern living and convenience that any student can call home. 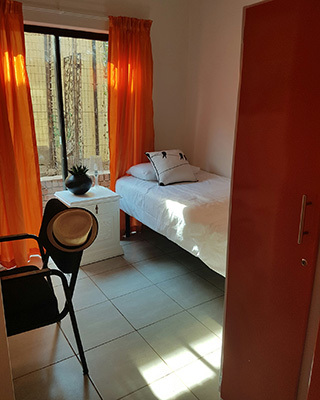 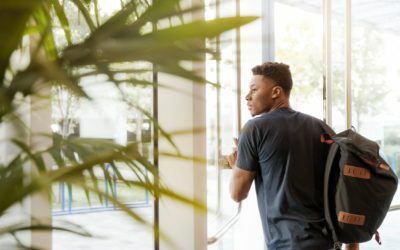 Rate per student bed: R2800 p/m.